At Picture Perfect Window Cleaning we do our very best to go above and beyond your expectations. Every technician is trained by the owner of the company. We live up to our name Picture Perfect in everything we do. 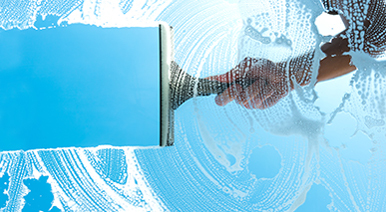 Your windows will be cleaner than you have ever had them. 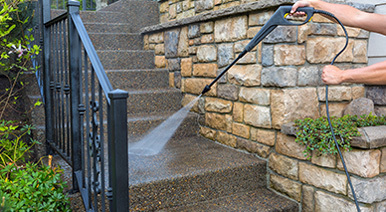 From gutter cleaning to screen repair and pressure washing we do a little extra each time insure your satisfaction. We give complimentary Estimates for you home or business at no cost to you. Competitive pricing, and clear easy to read estimate that assist you in choosing Treasure Valley’s best window cleaning company. Call or email your request for an estimate today! Contact Us for your free estimate today!!! Here at Picture Perfect Window Cleaning we give the best quality and care for both residential and commercial jobs. Call us today for the best window cleaning around! House or business need a rinse? Side walk or drive way need a deep clean? Fence need cleaning? We can help with all of these, and more! We come to your home or business and fix or repair or even build your screens on site so you are never without your screens. 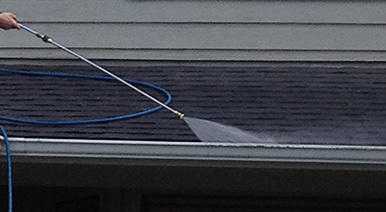 We are one of the only companies that hand scoops the leaf debris out of your gutters & pressure washes them clean! Leave the job to the pros and call today! 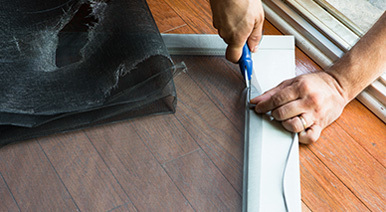 Picture Perfect Window Cleaning technicians are fully trained in the most up to date techniques in cleaning and removing construction debris on your windows. If you are tired of paying every year to get your gutters cleaned have us install some gutter protections that allows you to have maintenance free protection around your home. At Picture Perfect Window Cleaning we are experts in restoring windows that have been covered in Hard Water. If you have hard water spots or stains on your windows or shower doors, let the trained personnel of Picture Perfect Window Cleaning get them off. We here at Picture Perfect know how to clean/seal your awnings. We here at Picture Perfect Window Cleaning wash your screens with a brush using special formulated dawn dish soap or heavy duty degreaser depending on the severity of dirt on your screen. Tom and crew have always done a great job! The windows just look so clean and clear when the job is completed. We have had Tom out three times already, and would not hesitate to call them again! Good people, and great service, and a fair price. Tom always has a great crew. They really work as a team. They are efficient and very courteous. They arrive on time (or call you if they are running a little behind). And the windows shine!